Clean your own grout.. – The Connoisseur Carpet Cleaning blog. 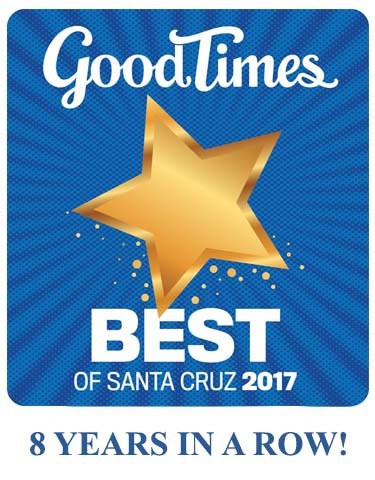 If you have the time, knees, good lower back and plenty of patience, yes you can get your dirty grout clean-er..
or if you have a better things to do, just call Santa Cruz ‘s favorite Professional Tile, Stone and Grout cleaner to take care of your cleaning project in a fraction of the time and with much better results. « A little help in picking out a new area rug. » The newest home use vacuum to tickle our fancies..